Host your upcoming event at our lovely boutique venue. 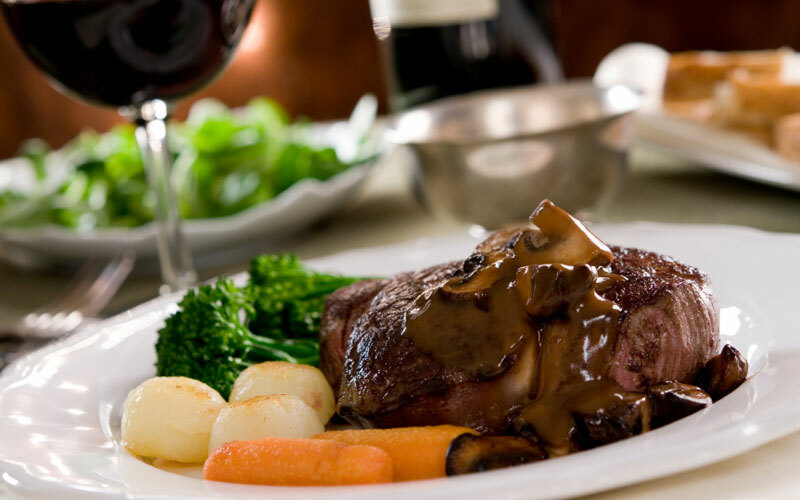 Accommodating up to 200 guests, 31 North is the premier choice in McHenry county for every special occasion. 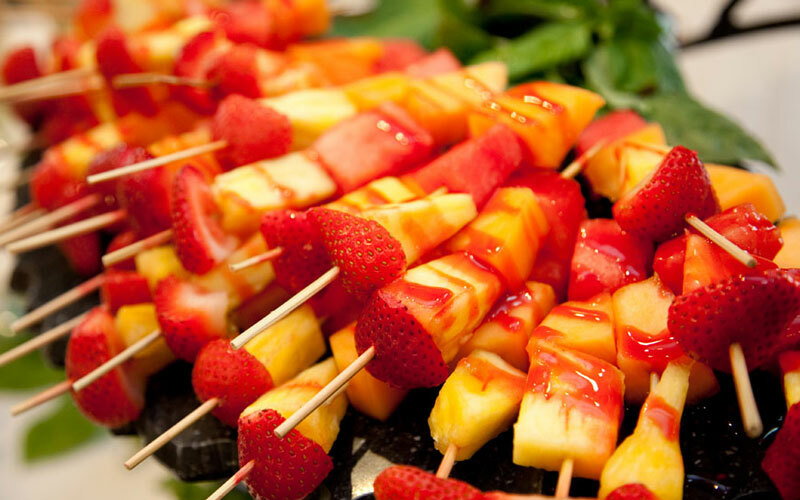 Whether you are planning the ultimate party for 900 guests, or a small 10-person luncheon, our catering division will help make your event a delicious success. Our determination to exceptional service, relentless attention to detail, and unwavering commitment to excellence makes us the preferred provider for anyone wanting a flawlessly planned event with style and elegance. Our event planning staff will help you coordinate every aspect of your event. 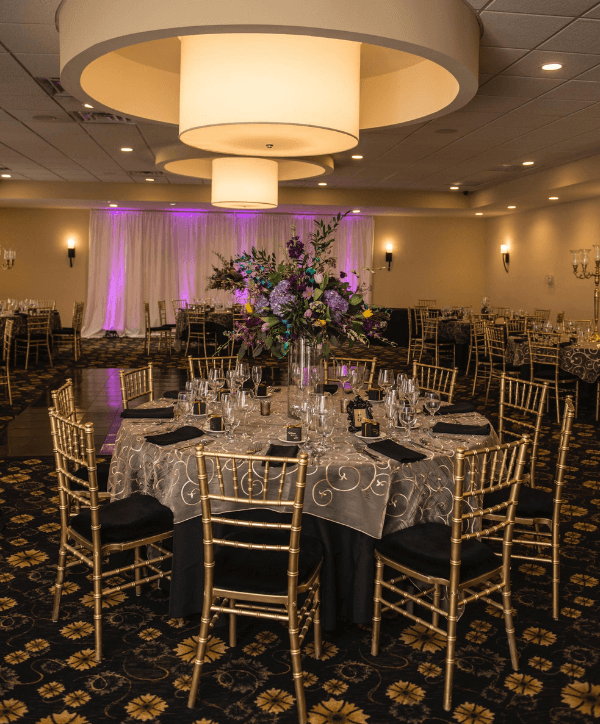 We will listen and help you decide on a menu, create a décor, design your room layout, locate rental equipment, select a DJ, hand pick a photographer, recommend a florist, and everything else to create your dream event. A simple gathering with your closest family and friends? or an elaborate formal affair? 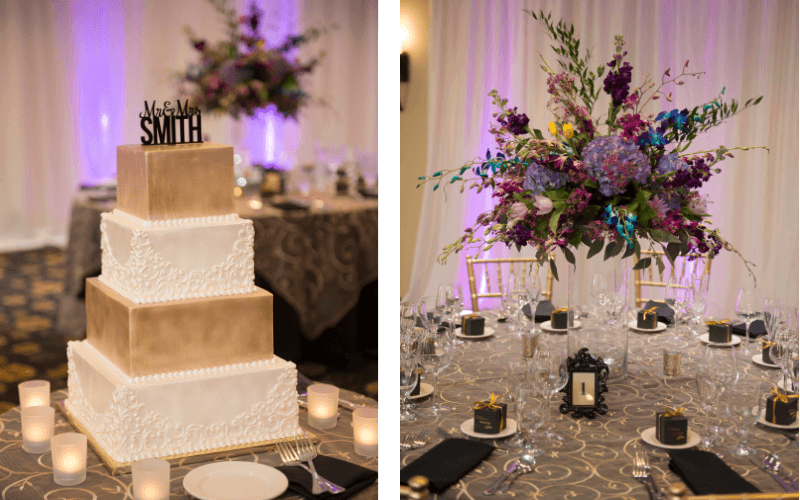 Whatever you decide, we will make your dream wedding come true. Give your sister, best friend, or daughter, the extra special and unique shower she deserves. Our packages will make sure she feels showered with love. During this sensitive time in your life, 31 North is here to take care of all the details for you. We are dedicated to helping you plan the celebration of life for your loved one. Need to make a memorable impression? From lunch meetings to gala events to cocktail receptions to company picnics, we are here to wow your employees and clients. 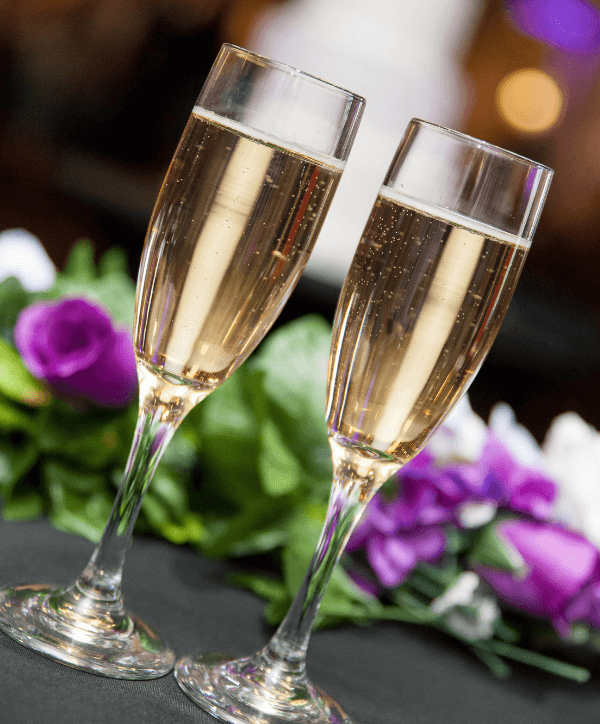 Don’t have a liquor license for your upcoming event? Don’t worry. Our team can take care of the refresments so everyone can have fun, and you stay legal. Celebrating something special like a graduation, sports banquet, or teacher retirement? Or just need us to drop off some delicious food? Skip the stress and let us handle the details. Birthdays are a time for celebration, whether it’s the very first, Quinceañera, Sweet Sixteen, or one of those important milestone birthdays. With 31 North, you’ll have the most spectacular birthday party. 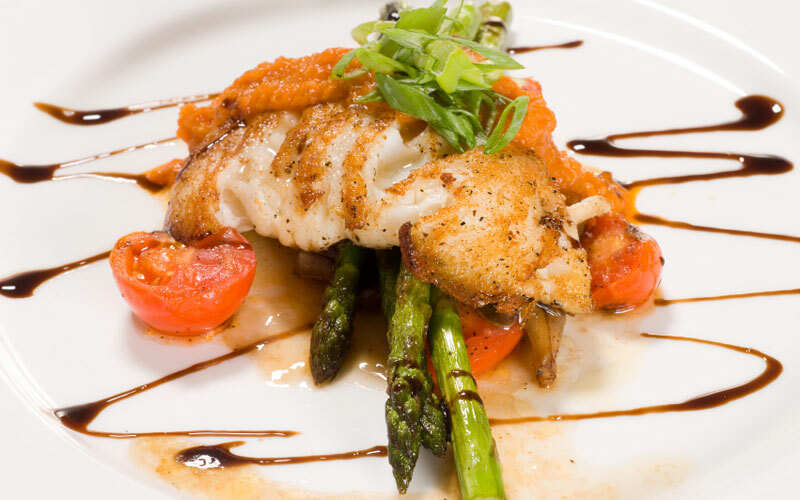 Have us take care of the food and service while you focus on what’s most important: providing your guests with an incredible experience so they help you reach your fundraiser’s financial goals. 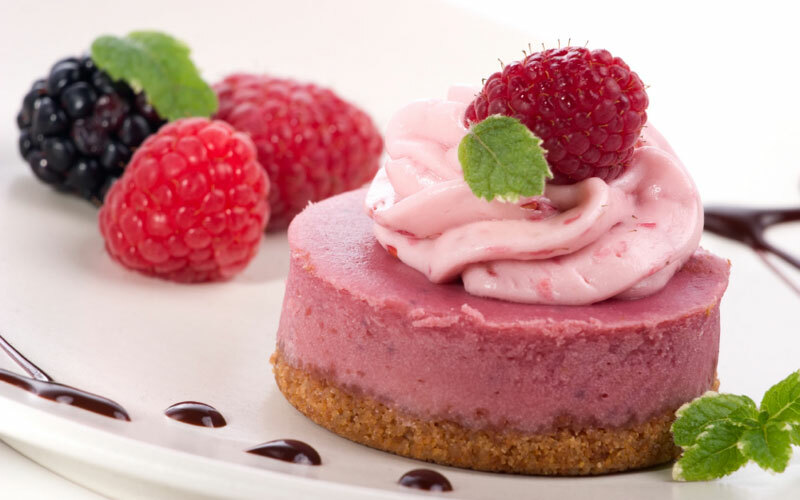 From anniversaries to retirements to chamber mixers, we are here to provide you with the incredible service and delicious food you need to make your event a success. Have you considered a Grazing Table? Grazing tables are the hot trend that are guaranteed to impress your guests. 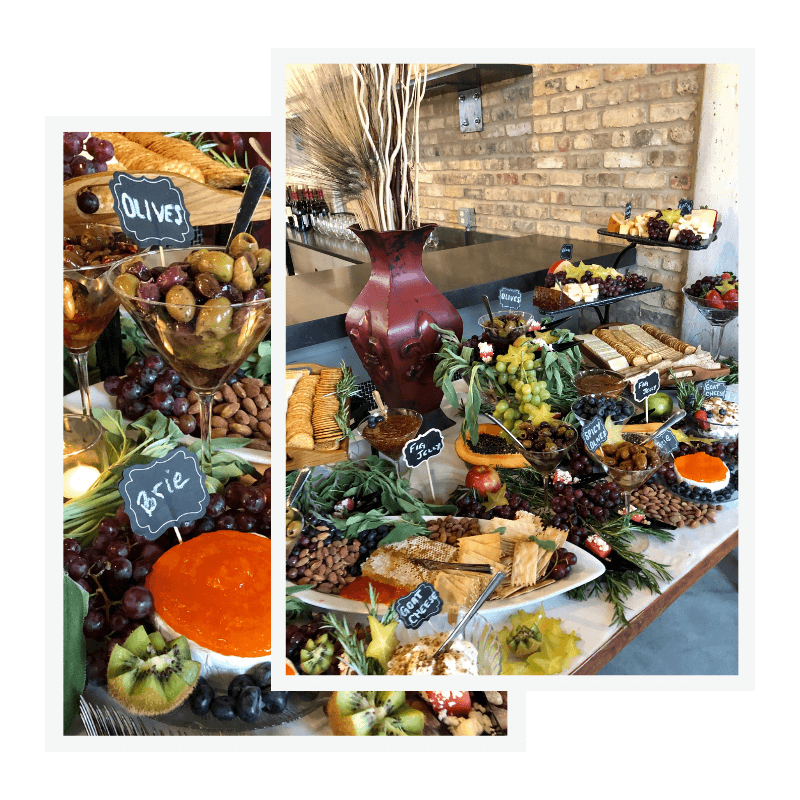 In addition to passed hors d’oeuvres, we can create a beautifully decorated, and delicious, table of nuts, cheeses, jams, fruits, honey, crackers, and more.